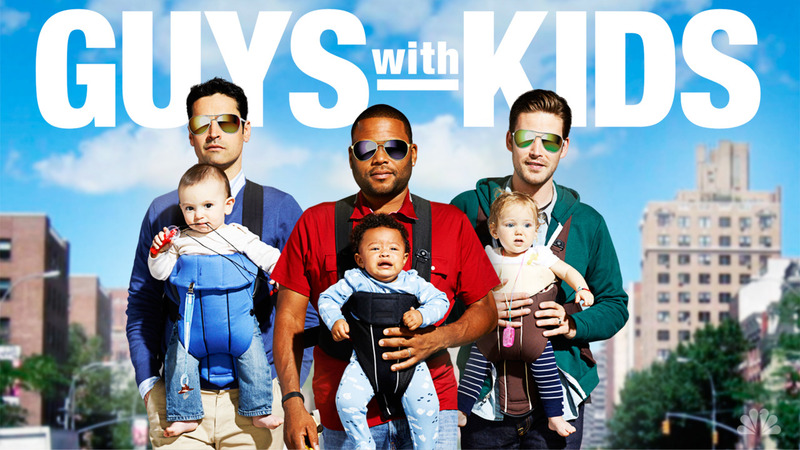 Guys With Kids follows 3 friends as they struggle with their families, (ex-) wives and everyday problems. I guess on one hand we can be glad that it got cancelled otherwise we wouldn’t have so much fun with Anthony Anderson on ABC’s Blackish, but this show was hilarious. Tempest Bledsoe was funnier than she was ever in The Cosby Show. The entire cast was working so well together and there wasn’t even one dull or dry moment. NBC ordered one full season, however, they left it at that. It had huge potential and needed some time to gain a fan base, but instead it was chopped. 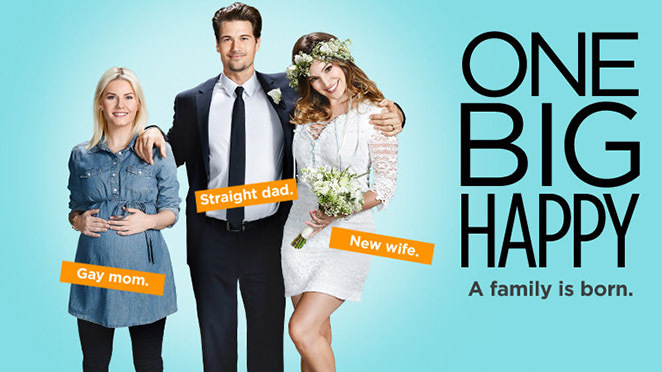 In One Big Happy a straight guy and his lesbian friend decide to have a baby together. But the day Lizzy gets pregnant, Luke meets the love of his life – a British bombshell – and decides to marry her so she won’t get deported. Of course the whole “wife” – and “mother of my child – situation gets more and more complicated as things move along. It started very entertaining, the three lead characters did a solid performance, but the supporting and guest appearances were a little bland. They needed more experienced writers and should have aired it in a different time slot during summer. Unfortunately it got cancelled after only 6 episodes. I believe Selfie was inspired by My Fair Lady with Audrey Hepburn. The characters names changed a little and the idea was taken to present times but the concept was the same. Guy helps girl to change into a different person and falls in love with her. In My Fair Lady Henry turns Eliza into a high society lady, in Selfie Eliza is obsessed with Social Media and getting likes and followers and Henry helps her to gain more social skills. It evolved with each episode and got more charming. It wasn’t thigh clapping funny but it was refreshing and smart entertainment. Too bad it got cancelled after only 13 episodes. Ryan King is a successful sportscaster. After the death of his wife, he is asked to join a support group. While he wants nothing more than to get out of it, he has to come to the conclusion that the weird group members are actually helping him to get over his loss and move on. The real star of this show was Brett Gelman who played Mr. K, but the rest of the cast was just as brilliant. Mathew Perry is always fun to watch. 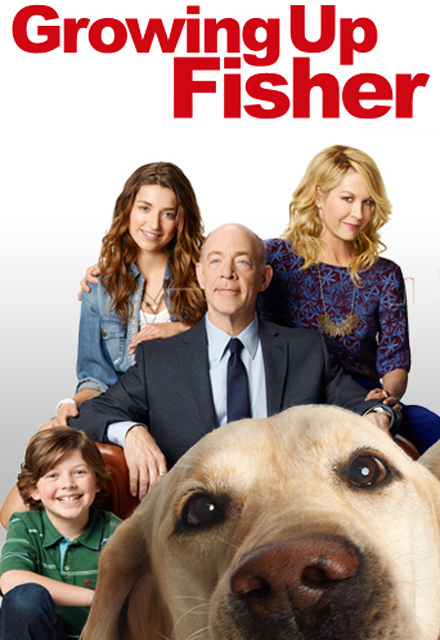 The show based on a true story evolved around a father who – after trying to hide his blindness in order to be taken seriously from the outside world – has to face the fact that he has to own up to his handicap. It was very refreshing and heartfelt from the very first episode. But it only lasted one short season of 13 episodes. 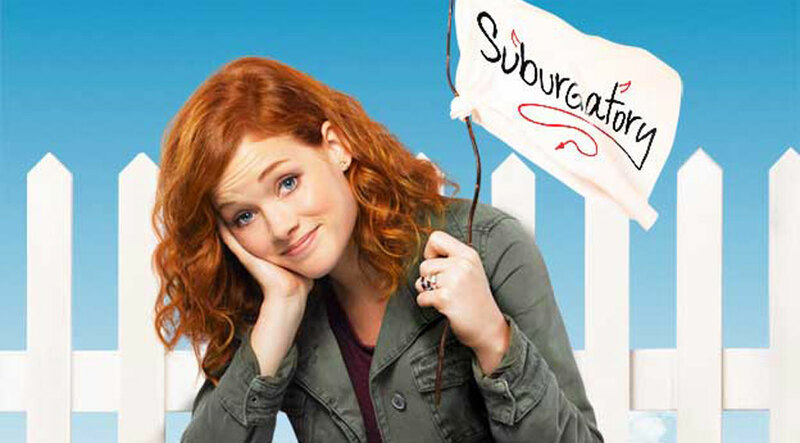 The show about a New York City Girl who moves to the suburbs with her dad was never really a big hit, but just like with the show The Neighbors ABC was very passionate about it. They kept it as long as possible but it never really picked up the numbers it needed. I loved the kooky and sarcastic sense of humor, and the characters were over the top. 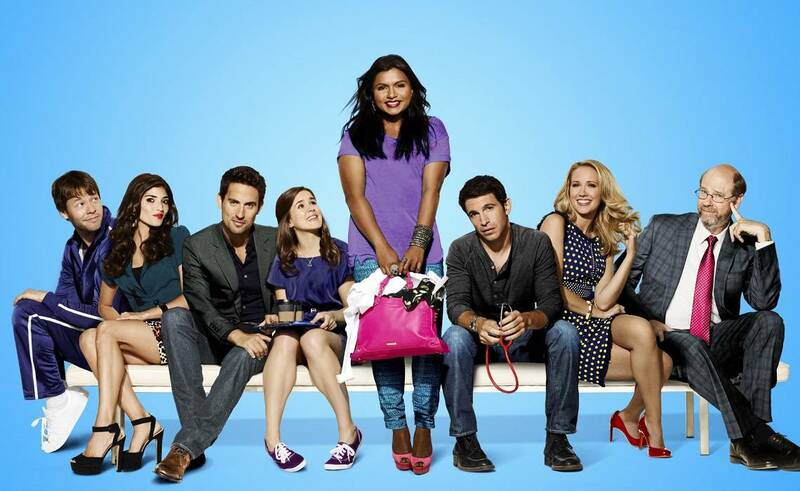 After 3 seasons Fox decided to give the show about a very Americanized Indian gynecologist the ax. Mindy Kahling is no stranger to the comedy world and her very quirky sense of humor was the reason why I loved this show so much. Her character has this very naïve and innocent way to look at things but is still straight forward. I always say if the whole world was as awesome as Mindy we would be a little closer to world peace. Towards the middle of the 3rd season it turned more into little skits, but after it got revived by Hulu they pulled the story back together. Luckily it is back for a fourth, but hopefully not last season. Which comedy shows do you miss or didn’t last long enough in your opinion? Please comment and share your thoughts.